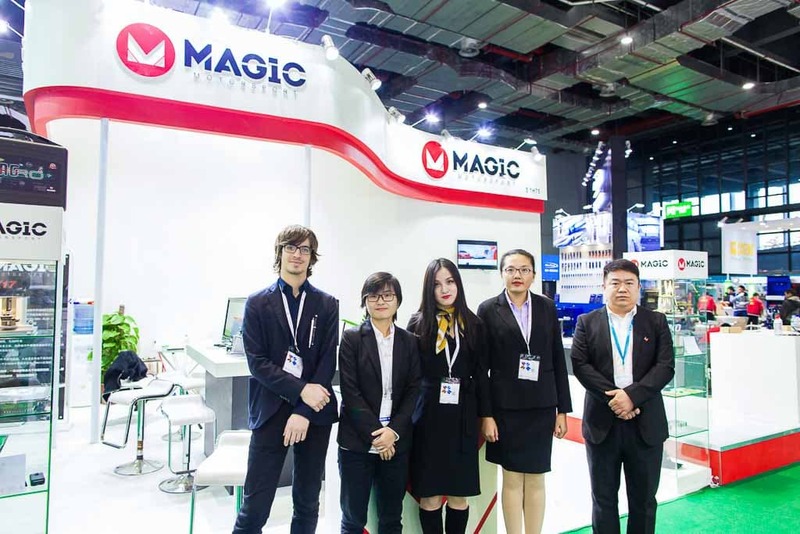 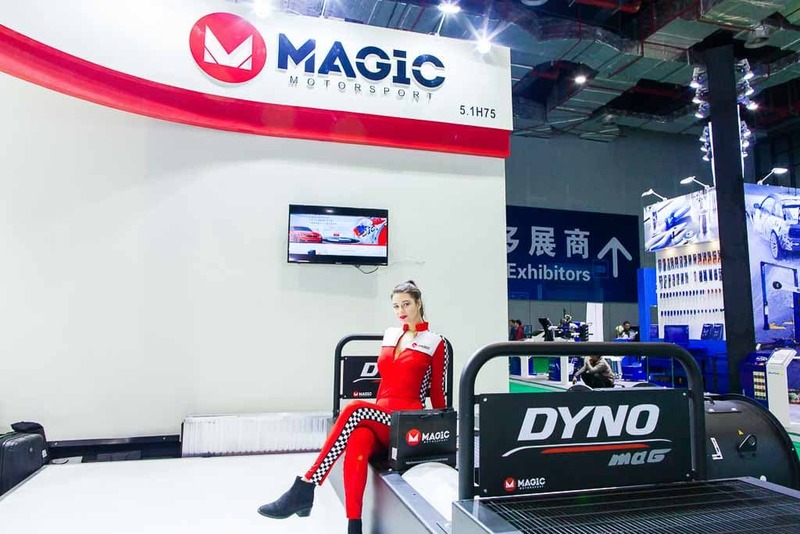 Magicmotorsport continues to make headway in the Chinese market. 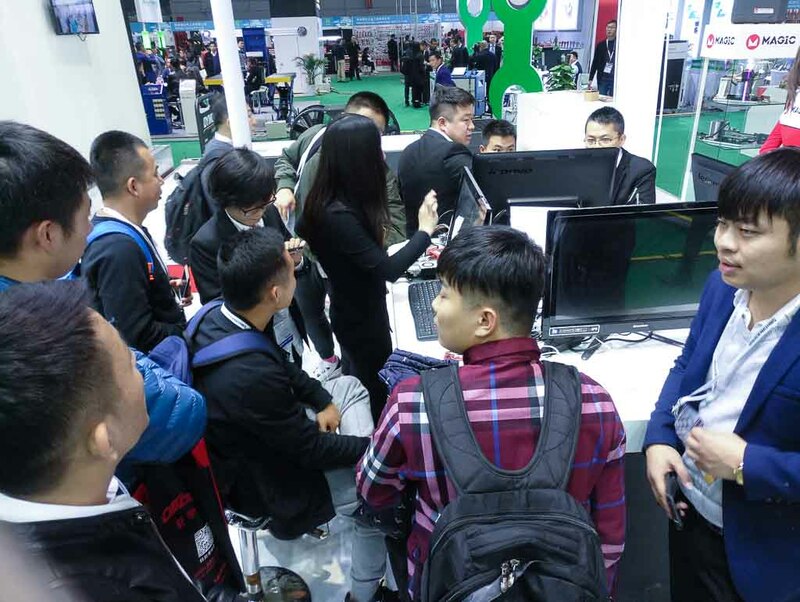 An expert technician Team took part in the thirteenth edition of Automechanika Shanghai, where they were once again a prominent presence in the Asian automotive market. 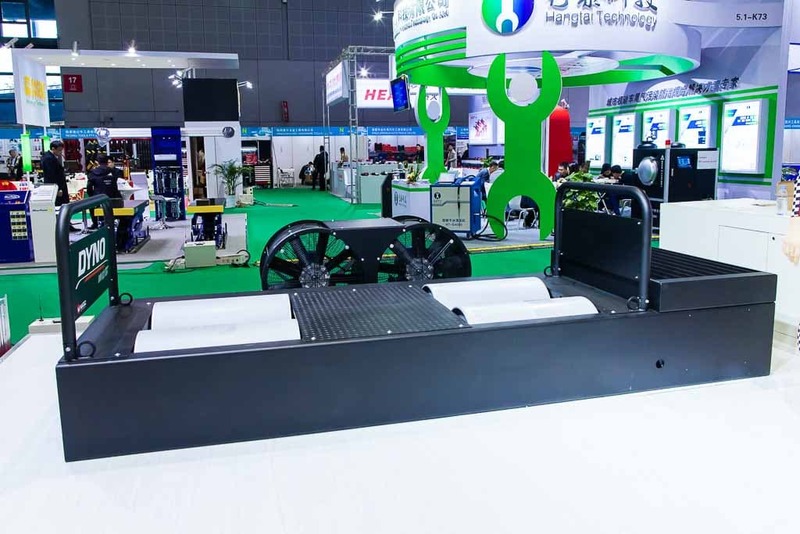 The new line of dynoMAG dynamometers was presented at this event along with the entire range of MMS products. 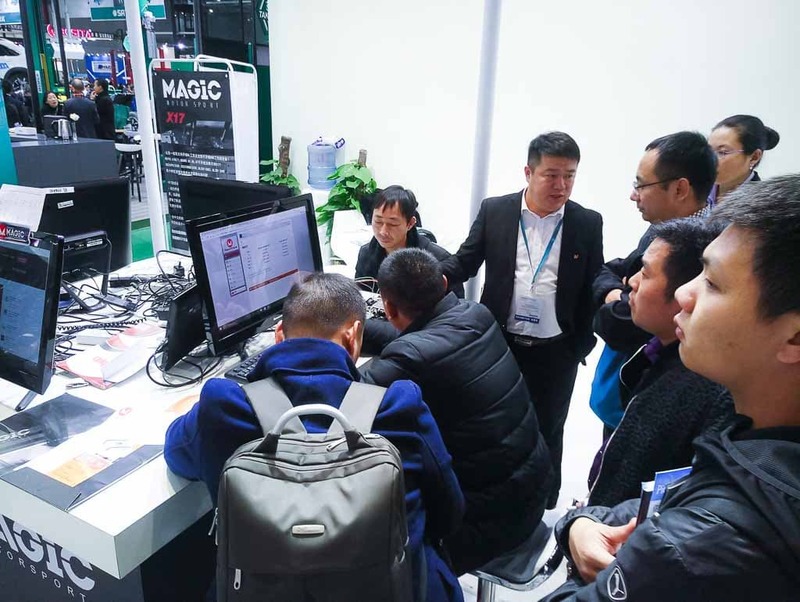 to record numbers in 2017… and we are just getting started!